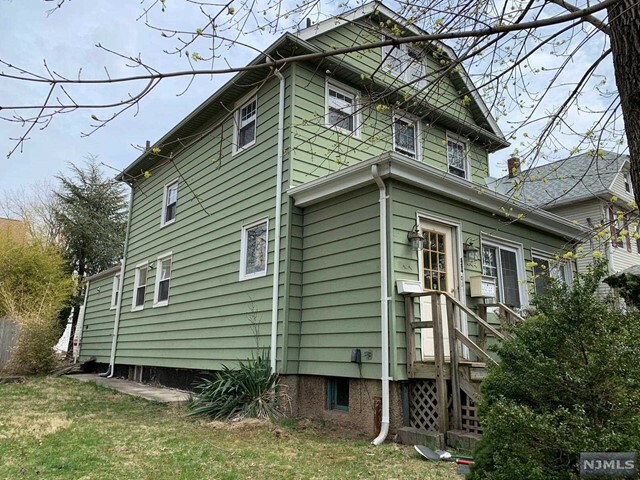 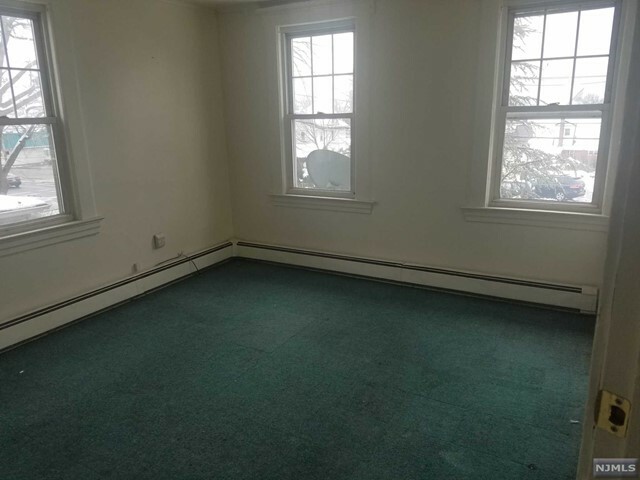 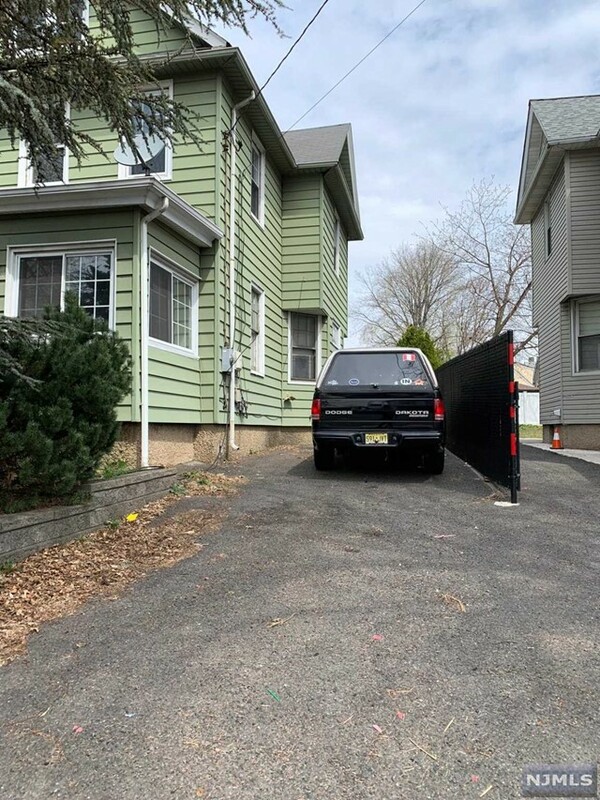 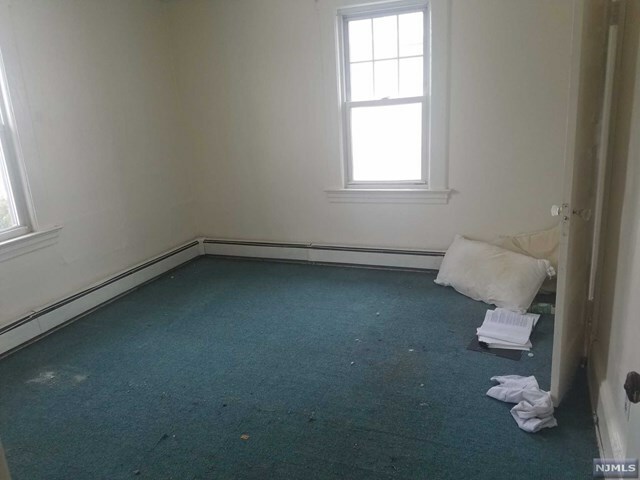 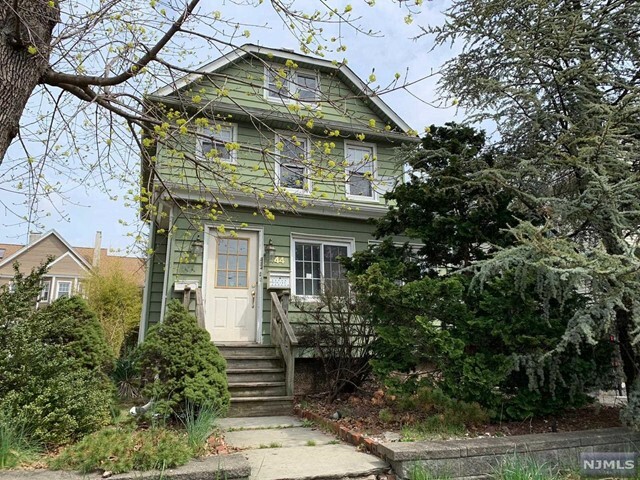 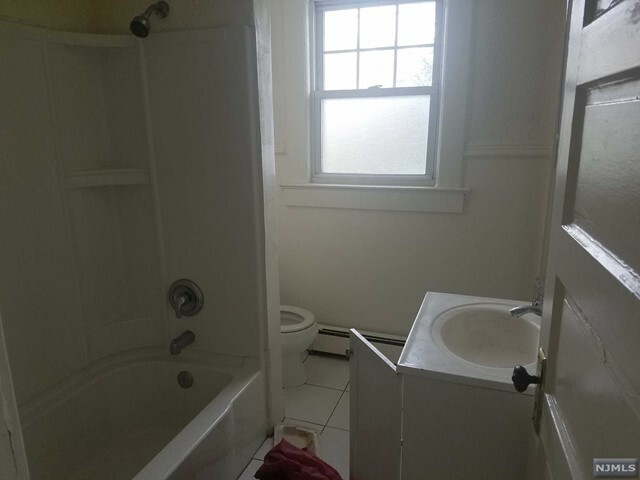 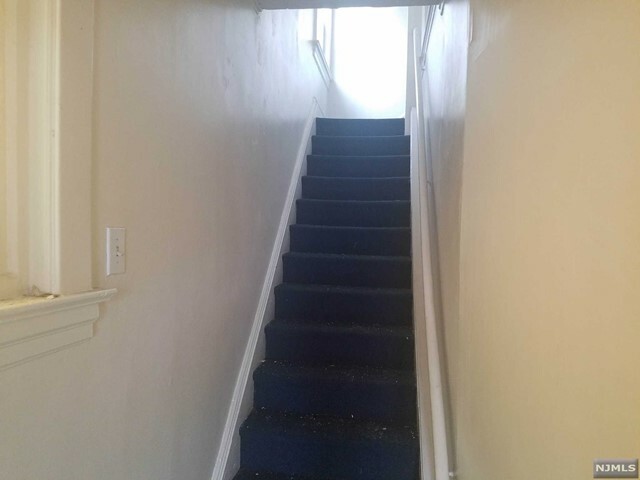 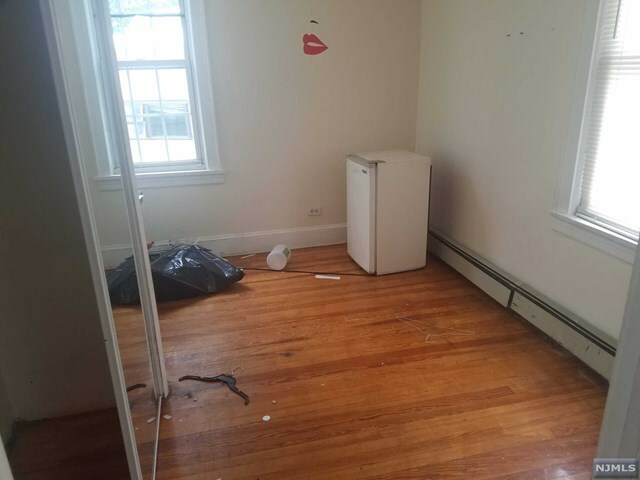 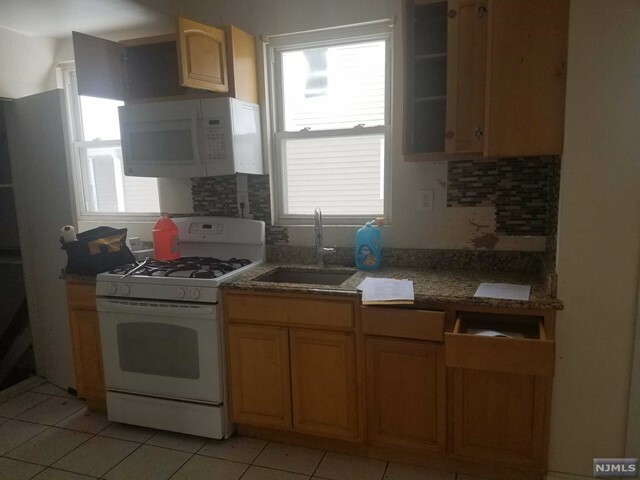 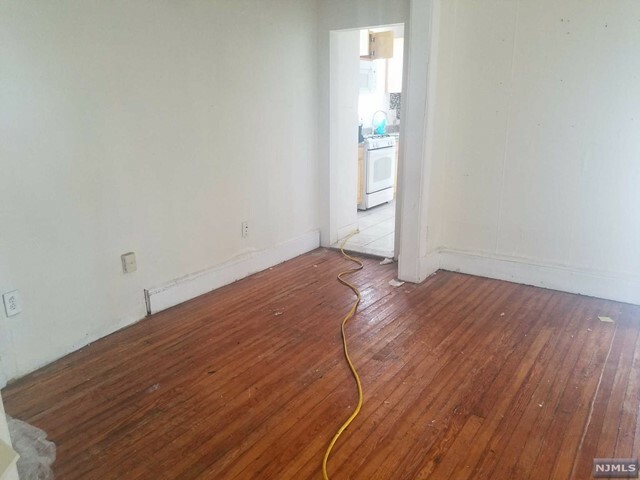 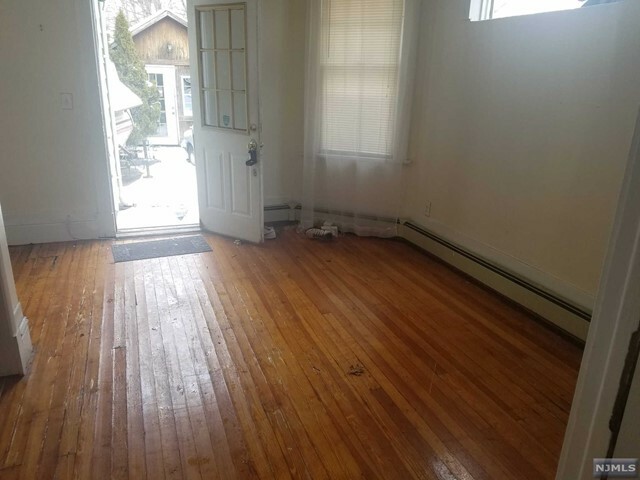 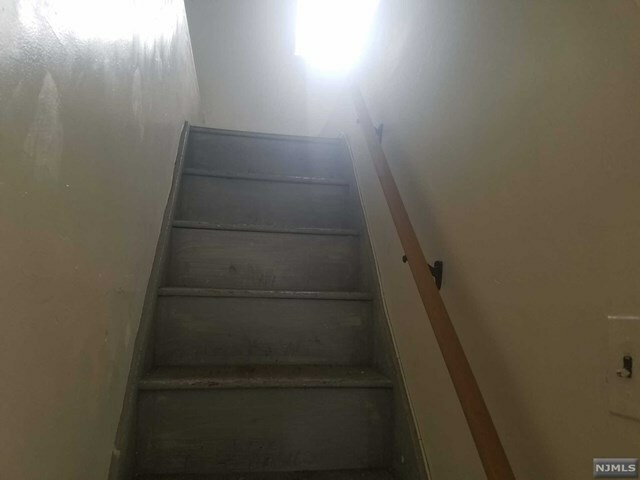 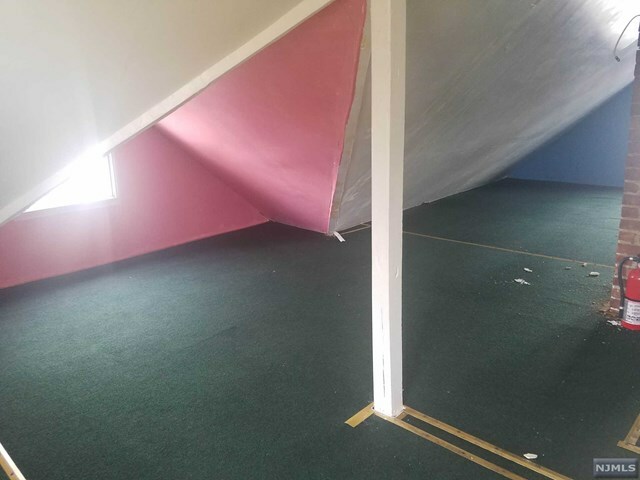 INVESTORS/CONTRACTORS, 2FAM HOME IN NEED OF REHAB. 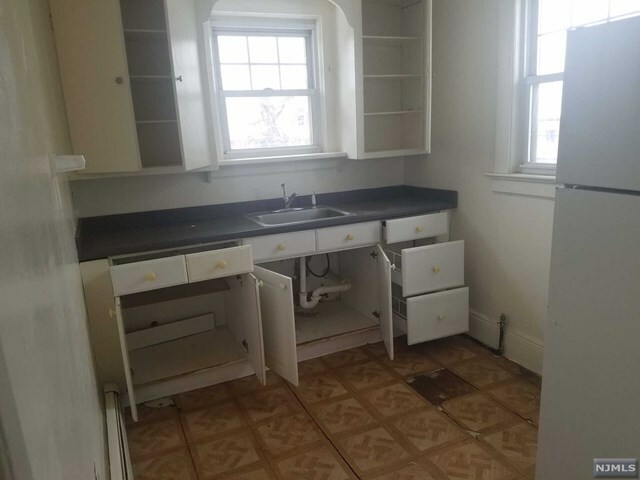 SOLD AS-IS CONDITION. 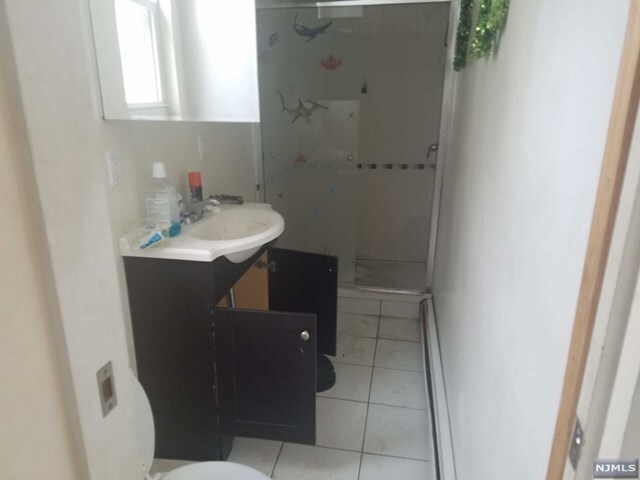 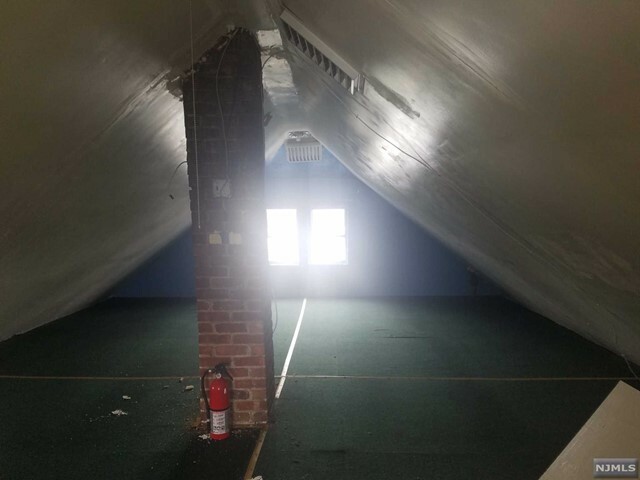 BUYER RESPONSIBLE TO OBTAIN CERTIFICATE OF OCCUPANCY AND CITY INSPECTIONS FOR CLOSING.